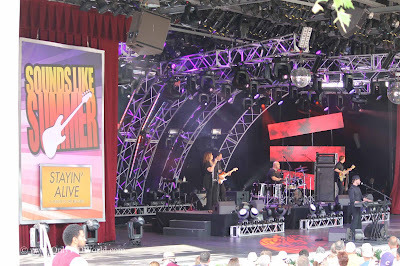 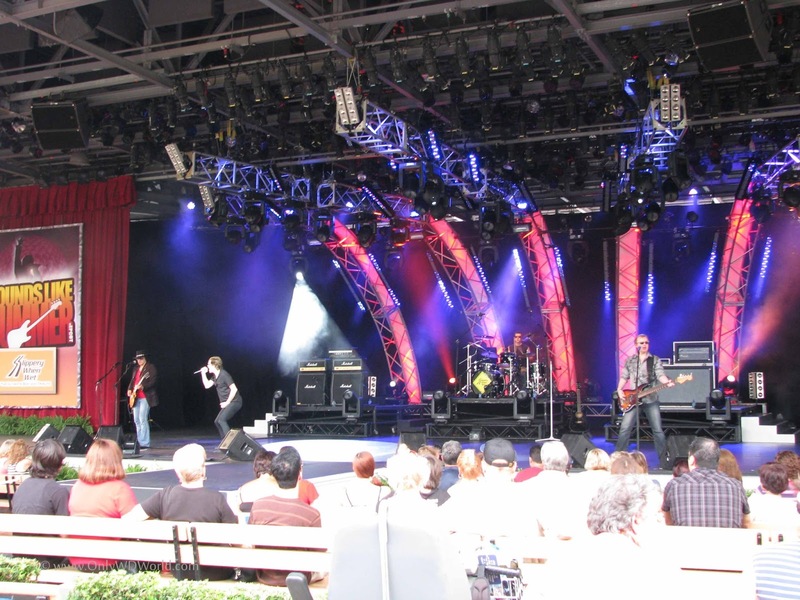 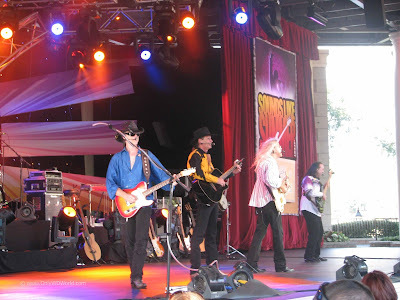 The Sounds Like Summer Concert series returns to the Walt Disney World Resort for 2013 with a line-up that is sure to please Epcot guests. This FREE concert series brings some of the best Tribute Bands in the nation to the America Gardens Theatre to perform. 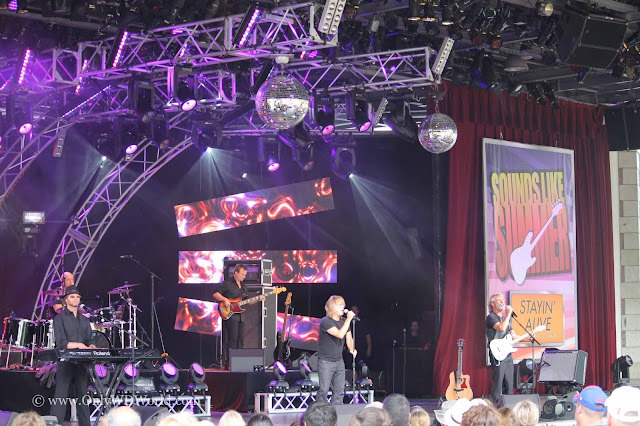 Daily show times for the Sounds Like Summer Concert Series are set to take place at 5:30 PM, 6:45 PM and 8:00 PM, except on July 4, 2013, when a special set of show times will take place at 5:15 PM, 6:30 PM, 7:45 PM and 9:00 PM. 0 comments to "Sounds Like Summer Concert Series Returns To Epcot for 2013"